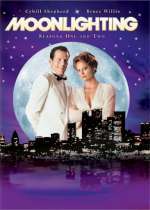 Moonlighting: Mystery and Suspense on Television. 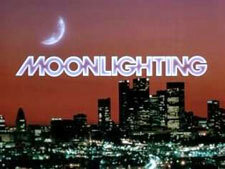 Moonlighting aired on ABC from March 1985 through May 1989 and included 67 episodes over 5 seasons. 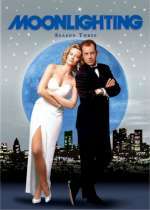 The series starred Cybill Shepherd as Maddie Hayes, owner of the Blue Moon Detective Agency, and Bruce Willis as private investigator David Addison.